The sitemap for the visitors, it offers an easy way to browse categories and posts of Keyword Research Services Blog. You can find links to all pages and posts of the website in here. 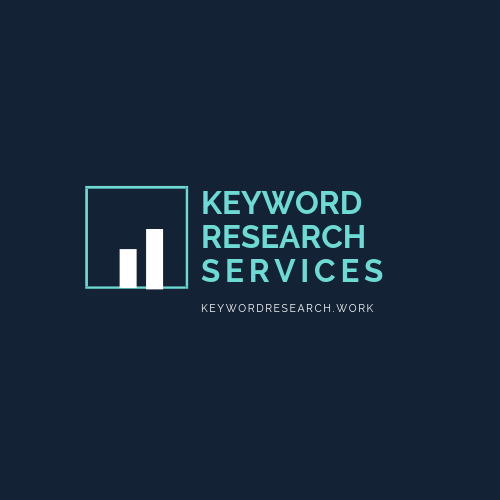 For SEO and Keyword Research Services you can write to me on the contact page and I will get back to you ASAP!